President of Italian Section of AIPPI from 2014-2016 Vice-President of AIPPI International since 2016. President of Aippi International since 2018. She was born in Milan, where she graduated at the Faculty of Letters. 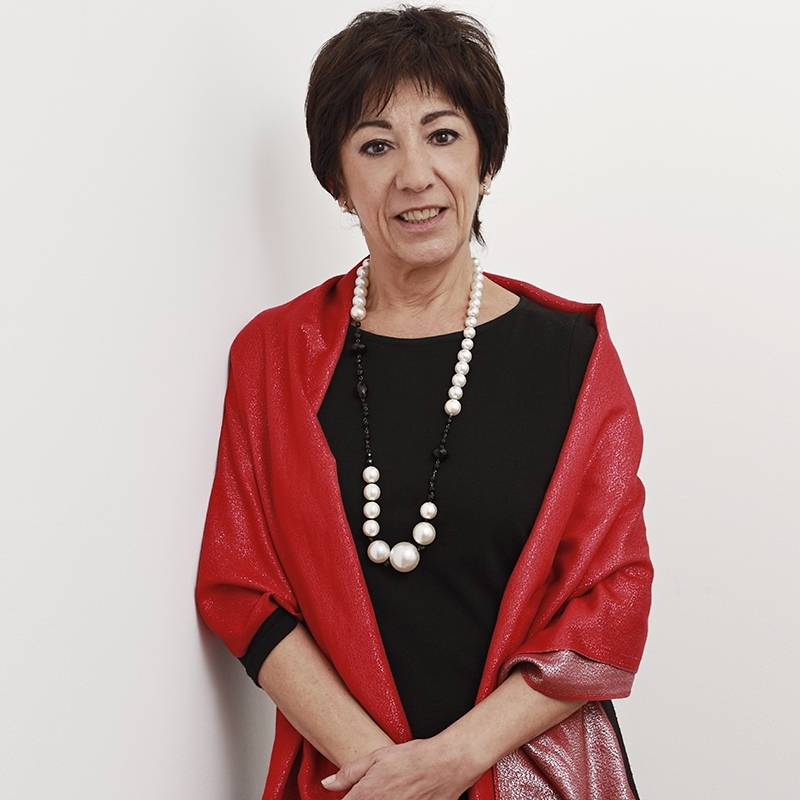 She has been at Bugnion since 1982, where, as the Head of the Foreign Department, she gained great expertise and experience, in particular with regard to issues relating to trademarks. From 1995 to 2012 she was General Manager at Bugnion. Since May 2004, she has been President of Bugnion S.p.A.